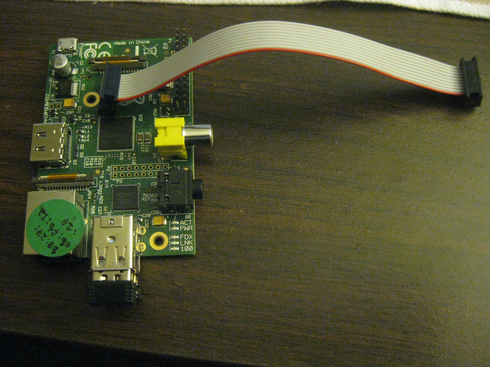 Here are some first passes at a Raspberry Pi shield design. I don't quite yet know what I'm doing, but here's the rough idea I'm aiming at. I'm not sure how sensible it is, so I'd love to get any feedback! Here is a first pass at a Raspberry Pi shield design for controlling a filter switcher, providing webcam calibration using a light sensor, enabling rechargeable battery power via a LiPo battery, and providing ports for other add-on sensors -- temp, humidity, soil moisture, etc. I don't yet have much experience designing printed circuit boards, so I'd love to get any feedback -- both on the schematics, as well as the overall design concept. Further: we'd like to be able to place some of the sensors (e.g. the light sensor) in arbitrary orientations -- we want it to be getting a good reading, and not be obscured by other structures in our device (or the device case). I've been discussing this arrangement with friends, and I'm still not sure it's ideal, but what seems promising is that it'll allow for connecting to a wide array of off-the shelf sensors which use the SPI or I2C interface, as well as allow for folks to experiment with their own designs using standard digital and analog pins. So, the idea is: we place this shield on the Raspberry Pi, and then we design one or several other peripherals that allow us to: control motors, sense light, sense temperature, what-have-you. Using this peripheral approach is nice and modular, and allows us to have several designs share some core code and wiring topology. The downsides that I see are a) increased production costs due to have multiple printed circuit boards, and b) narrowing the design to this particular "port" interface that I sort of just made up (with a lot of input from others, to be sure). Anyway, it's an option, and maybe it'll provide us with a point of discussion for subsequent designs. The battery controller part is pretty much just copy-pasted from a really inspiring "Qo Lime Pi" schematic published here. 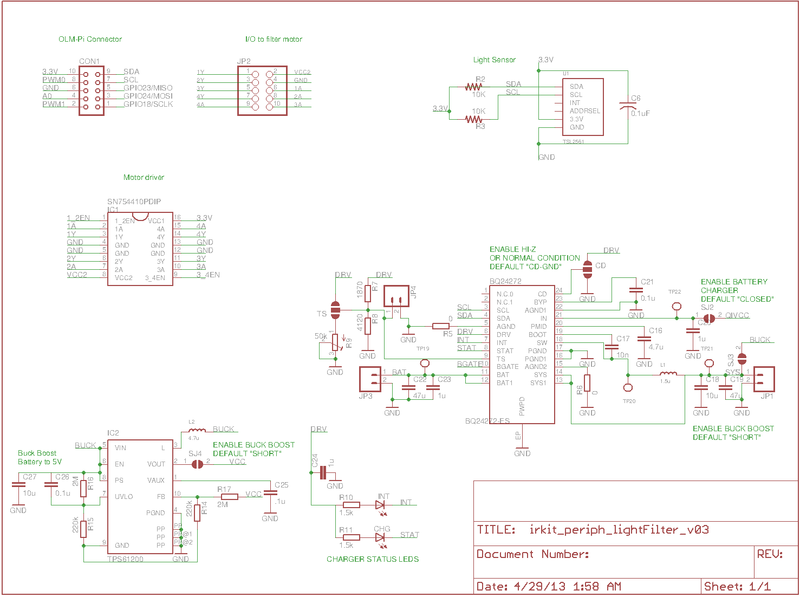 At this point, that part of the schematic is just a placeholder that says "need to learn about batteries" -- I don't yet know the ins and outs of battery control, and that's my next major hurdle in this project. This design, in which a separate battery controller is located on a peripheral, may be silly. It might be better to have the battery controller located on the main shield, and have power be distributed via the "port" to each peripheral. 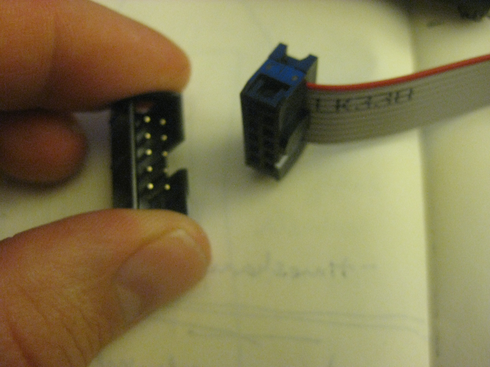 Maybe I can change my port design to include a "Power" pin (replace one of the digital pins, maybe) ... but then it looks like I might run out of pins on my nice little 2x5 connector. Hmm. I could simply replace the "3.3V" pin with a "Power" pin; every peripheral could then have additional circuitry to regulate the voltage from whatever "Power" is (5V from the Pi, or even greater voltage from boost circuitry we could include on the shield) down to (or up to) whatever is needed on the peripheral. Would that make better sense? Anyway, this is a first stab at things. 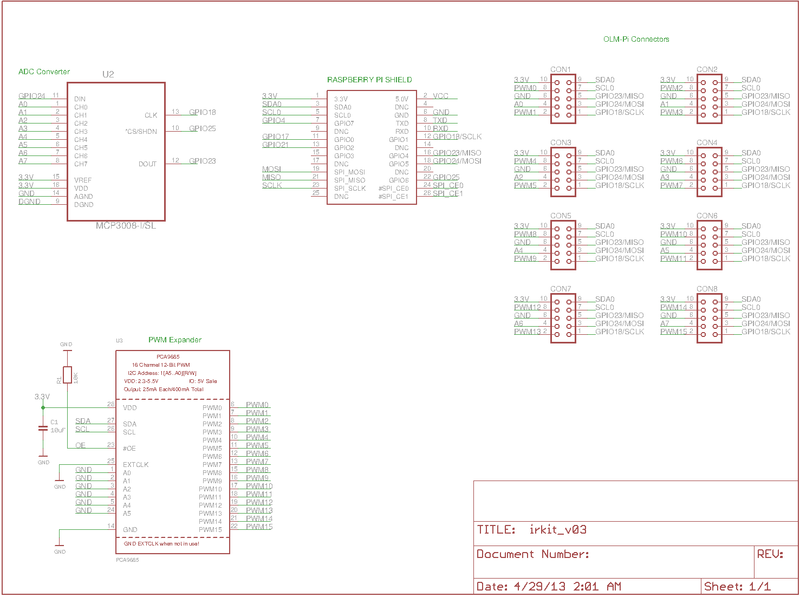 If you like using Eagle, and want to play with the schematics, they're here -- the above files are version "03".